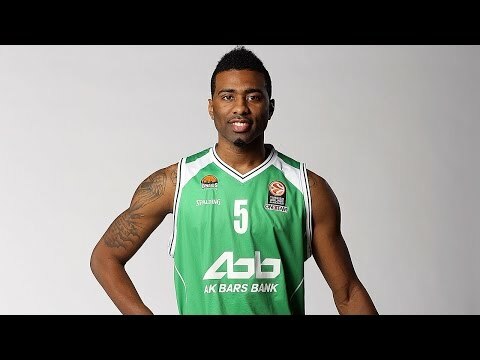 Alphonso Ford Top Scorer Trophy goes to Keith Langford of Unics! 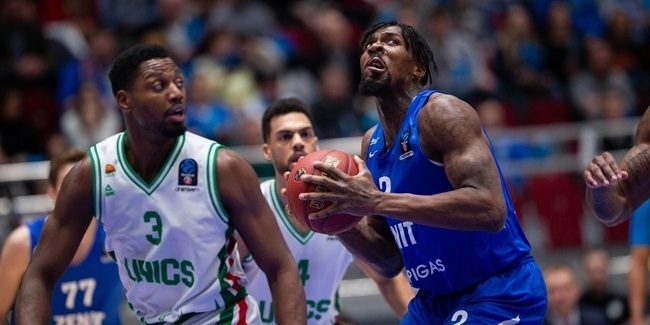 UNICS Kazan played a near-perfect game against Zenit St. Petersburg, winning all four quarters on its way to a 67-82 victory. 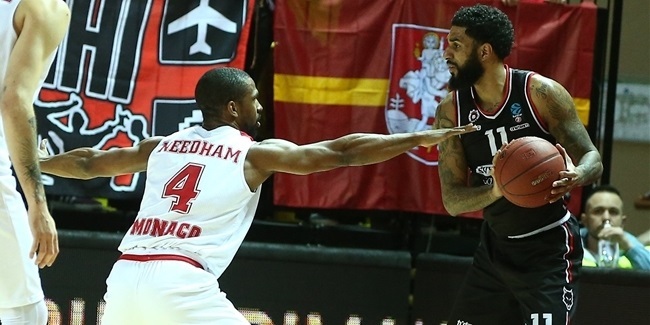 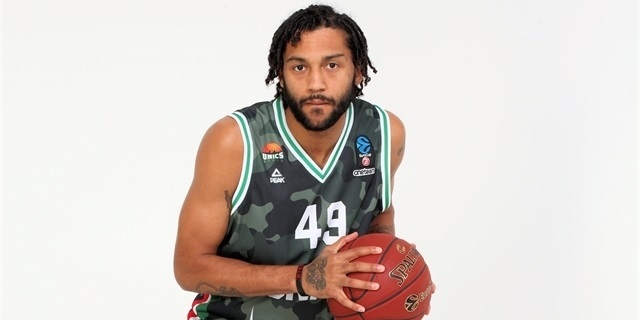 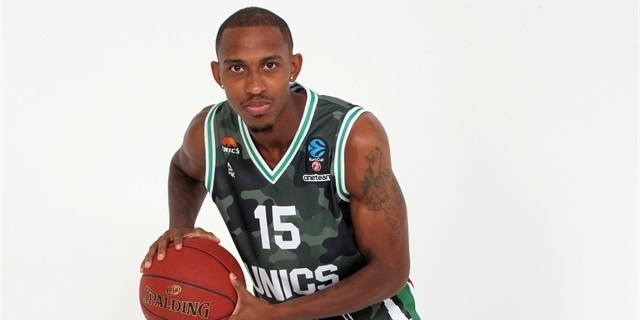 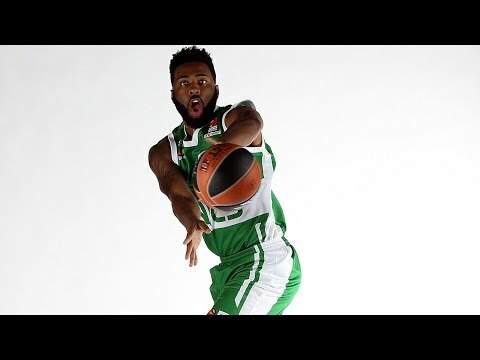 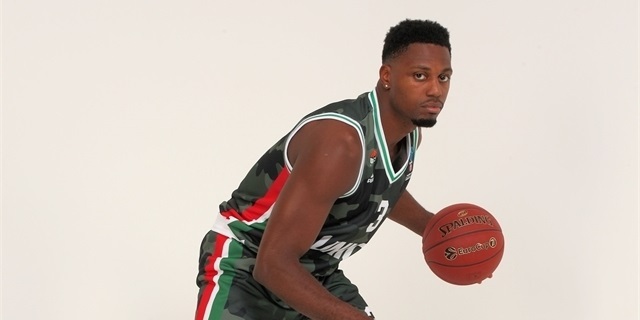 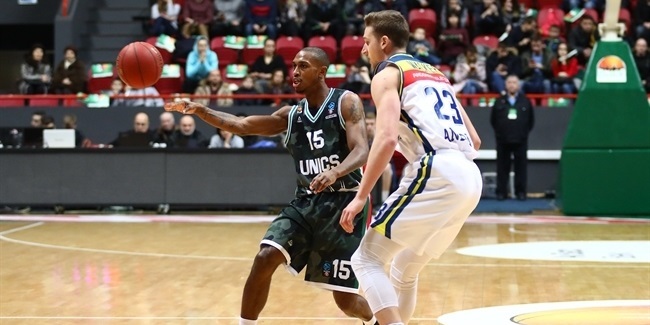 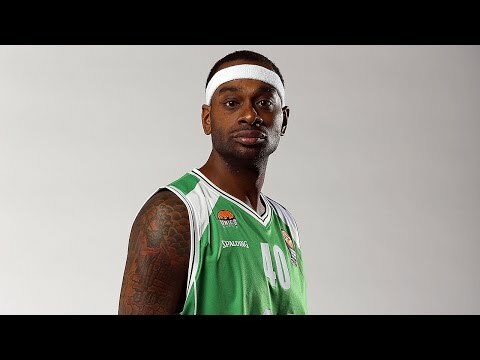 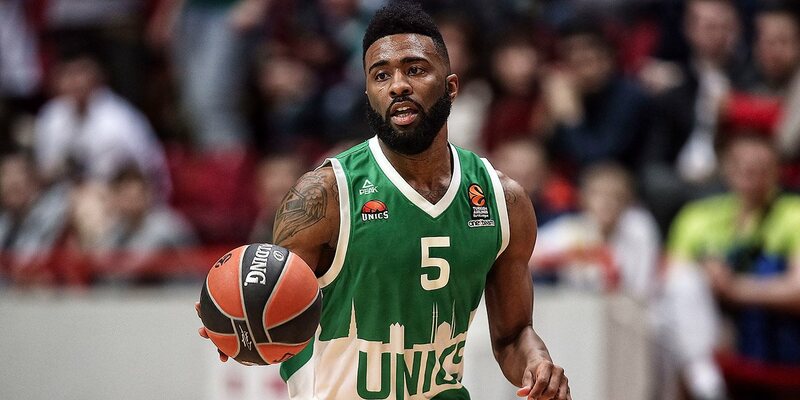 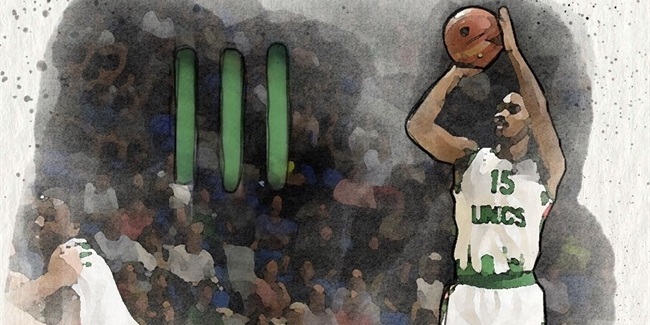 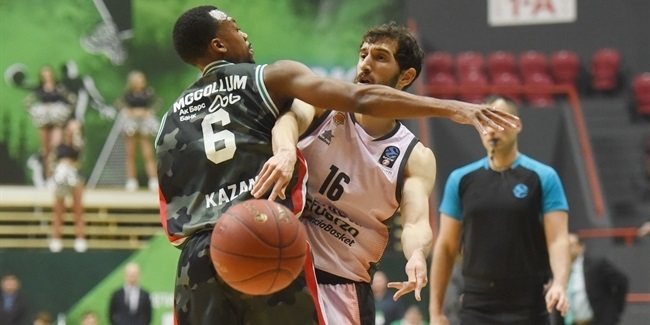 UNICS Kazan guard Jamar Smith achieved another historic feat on Wednesday when he connected on a three-pointer that gave him at least 1 triple in 50 consecutive EuroCup games. 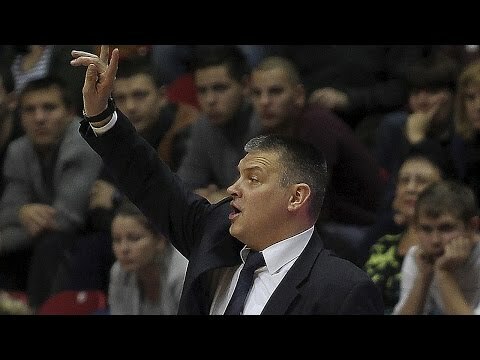 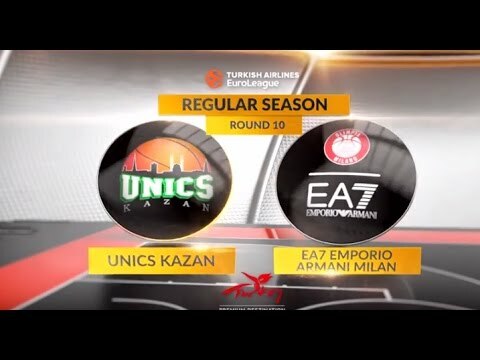 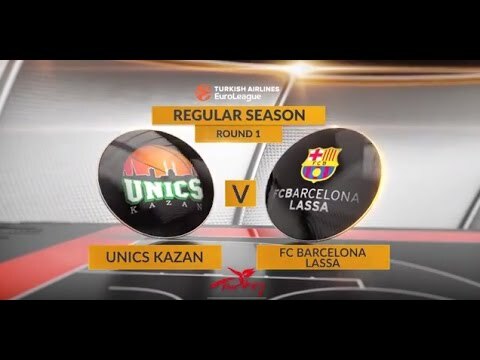 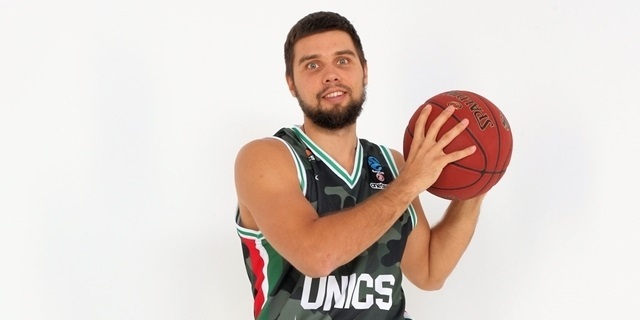 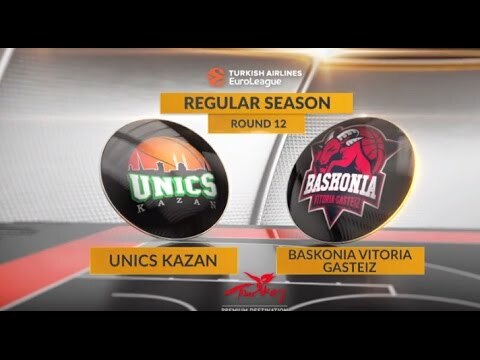 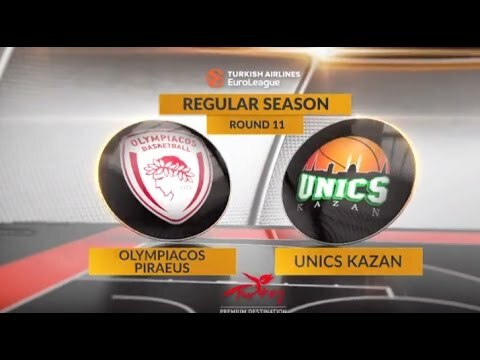 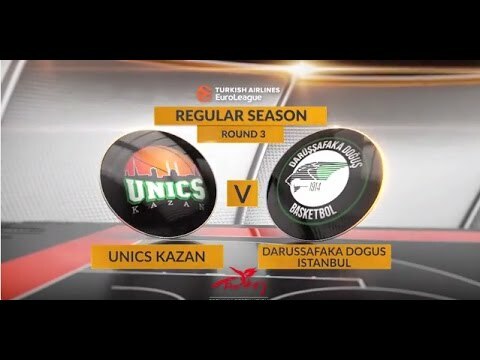 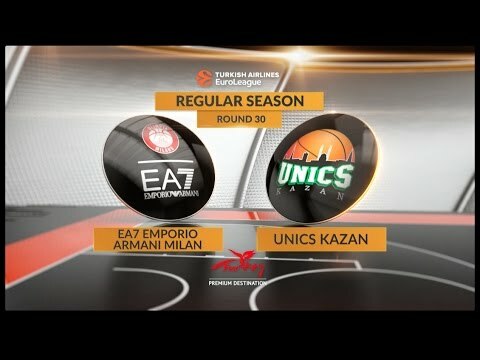 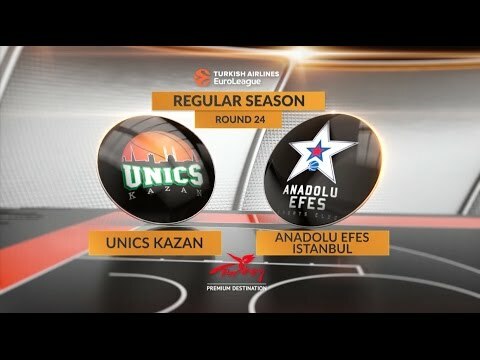 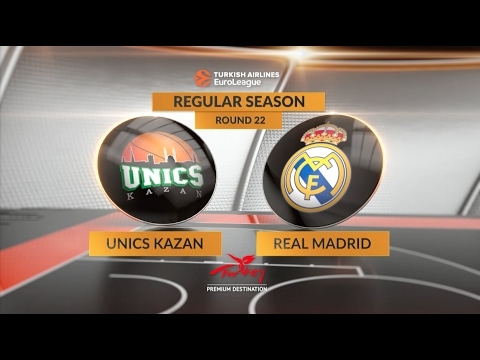 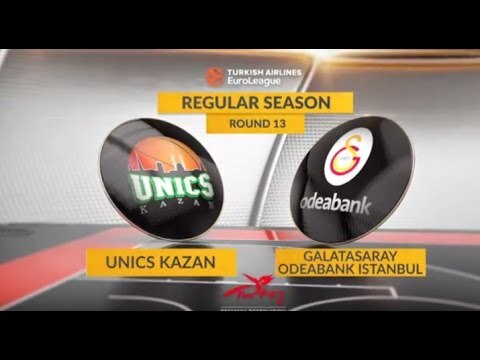 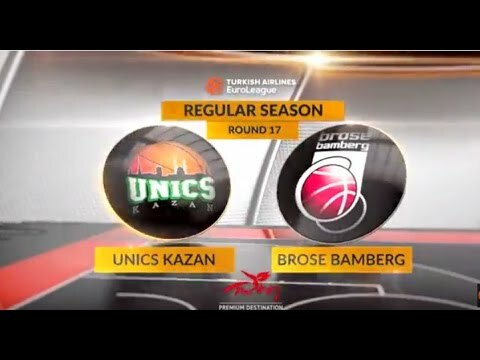 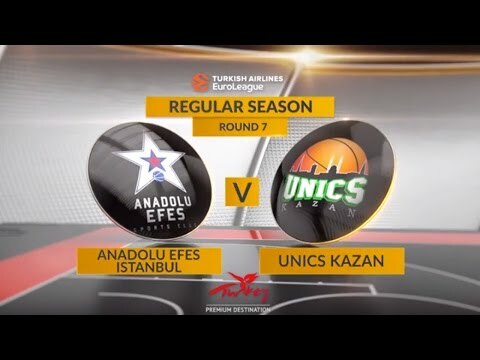 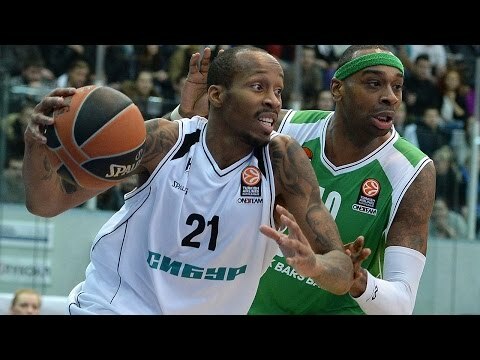 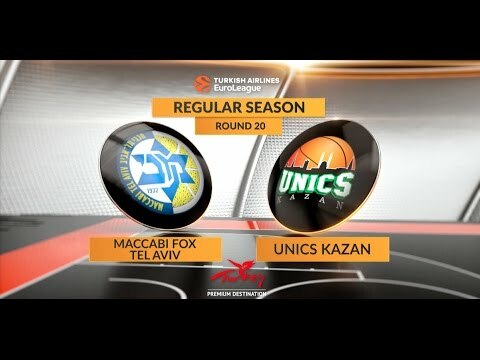 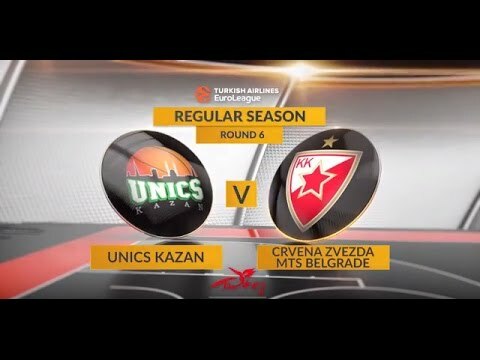 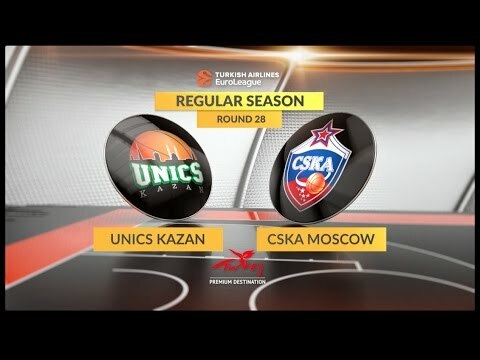 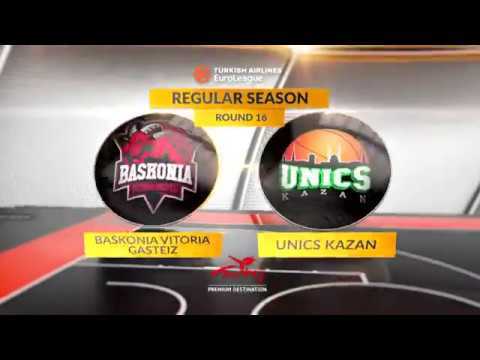 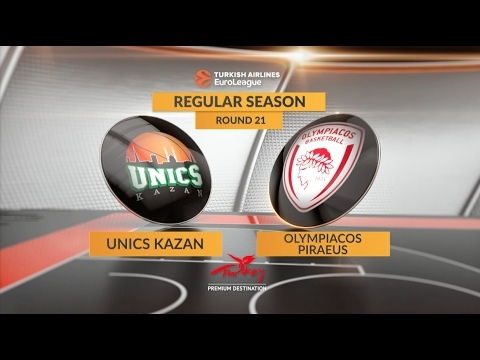 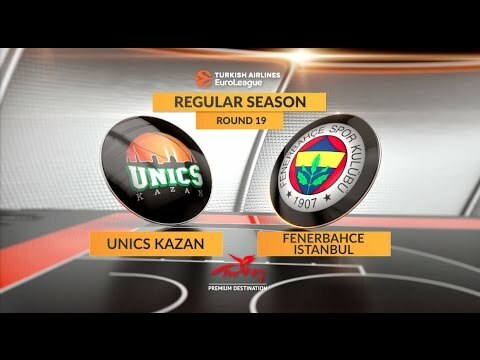 Nightly Notable: Unics Kazan is still alive! 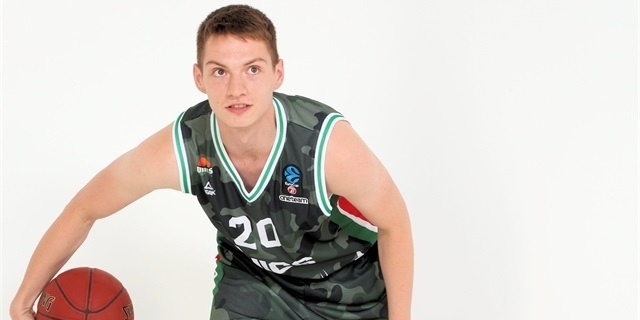 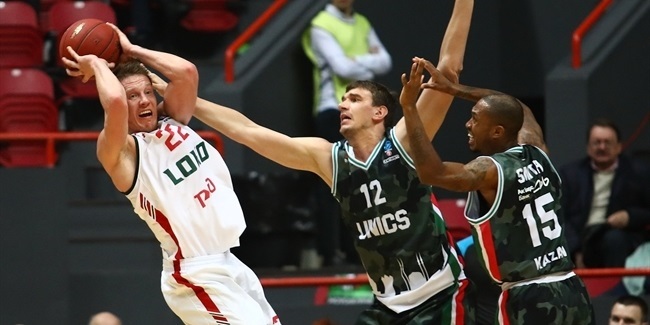 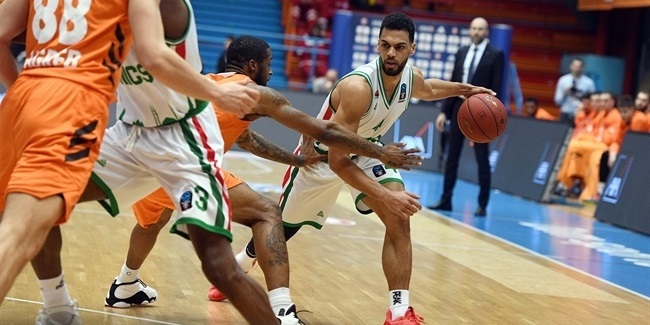 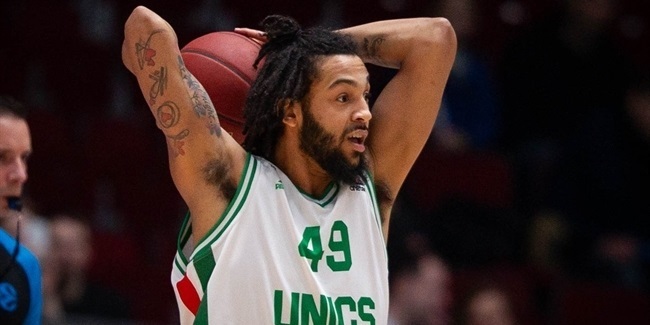 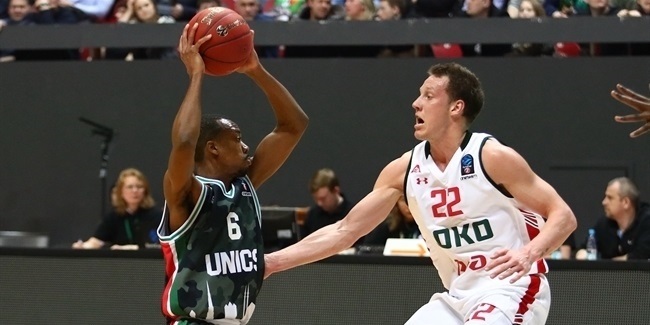 UNICS Kazan comes off a season in which the high hopes it initially had were not met. 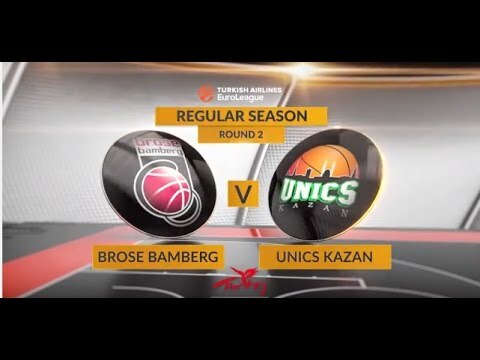 The Russian powerhouse always aspires to win trophies, but despite remaining a competitive team full of talent, UNICS fell short. 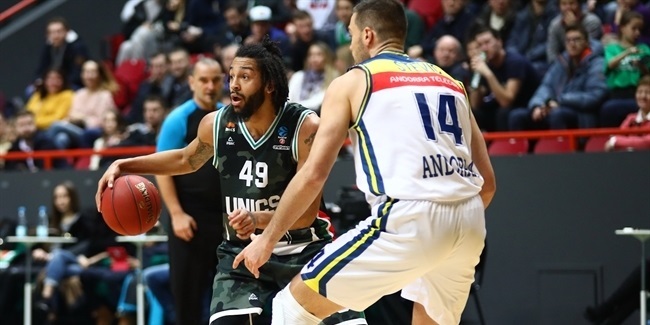 In the 7DAYS EuroCup, the team had a lukewarm start with a 2-2 record, but five wins from the last six regular-season games ensured that UNICS advanced to the Top 16. 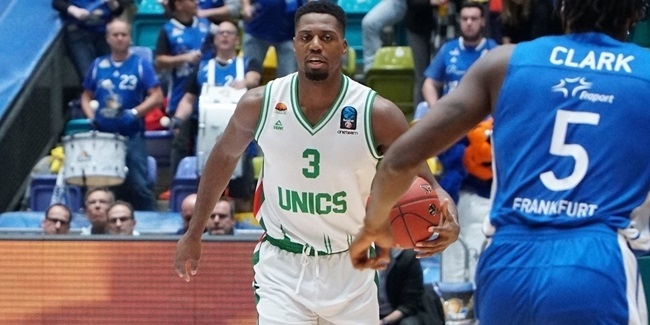 Another 2-2 start in the second phase brought back the doubts, but the trio of Quino Colom, Jamar Smith and big man Stephane Lasme led UNICS to the elimination rounds. 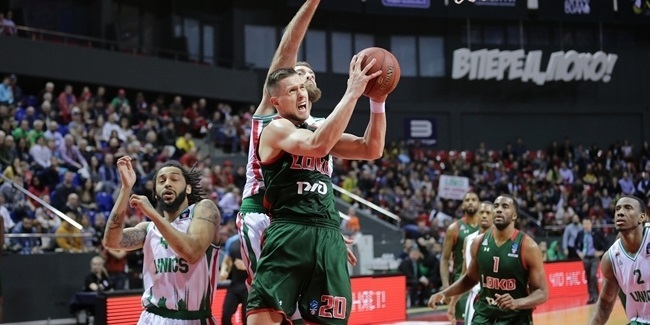 However, in the quarterfinals, the Russian team fell to FC Bayern Munich in three games and said goodbye to its title aspirations with a 12-7 record. 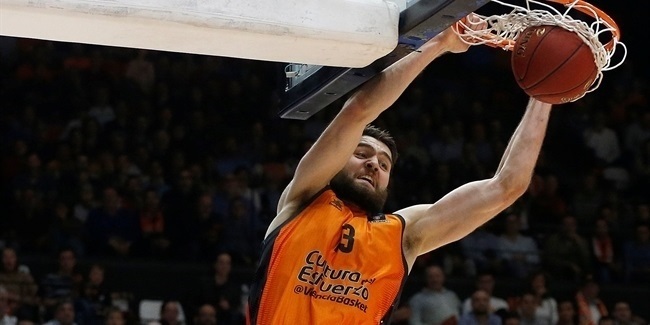 Colom was later named to the All-EuroCup First Team. 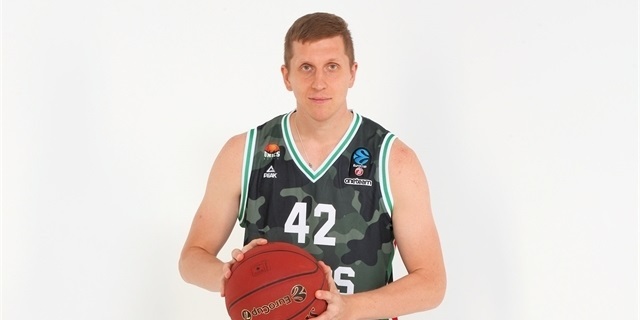 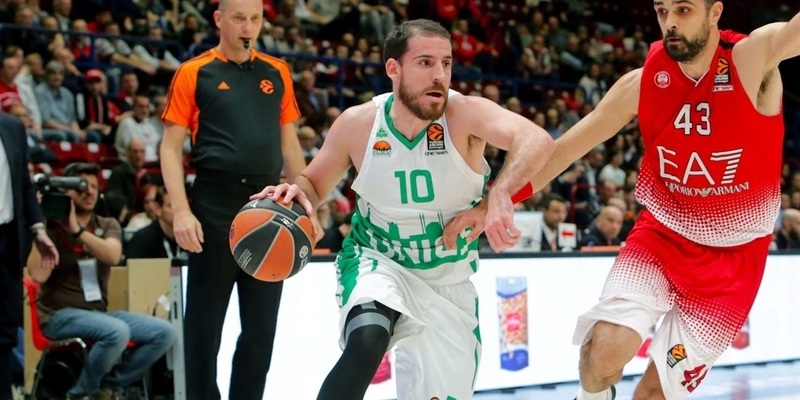 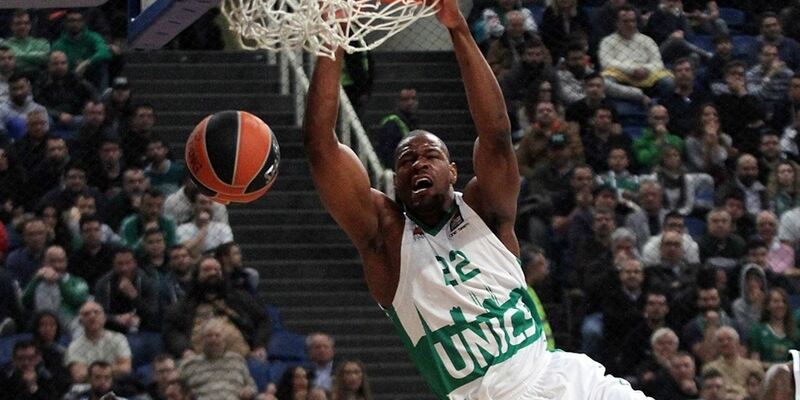 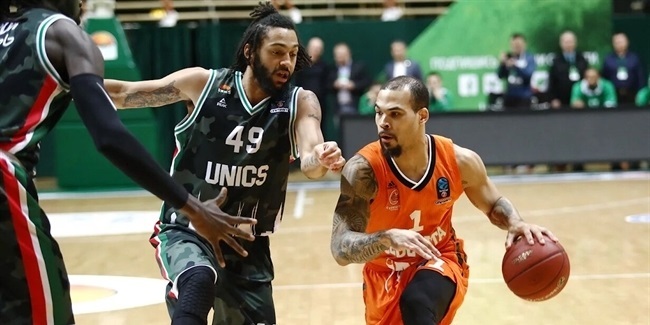 Back home in the VTB United League, UNICS reached the Final Four, but lost to Khimki Moscow Region in semifinals and failed to secure a spot in the 2018-19 Turkish Airlines EuroLeague. 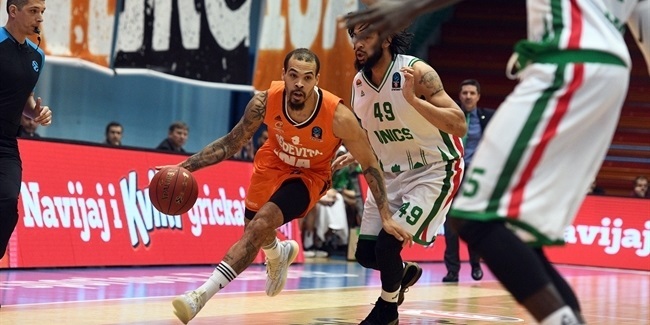 In the third place game, UNICS lost to Zenit St. Petersburg to finish fourth. 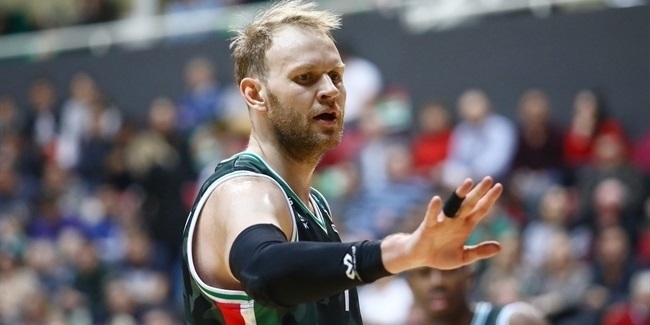 The former EuroCup champion will look to be back as strong as ever this season. 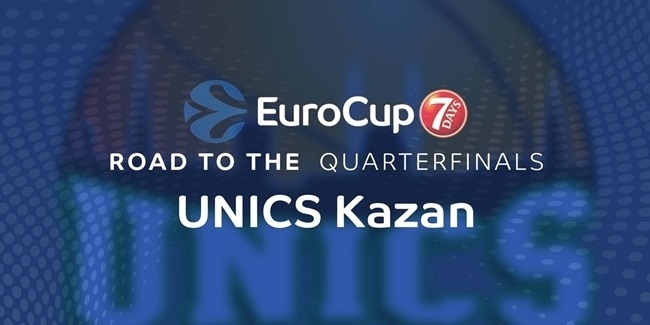 In just over a quarter-century of existence, UNICS Kazan has firmly entrenched itself as a European power. 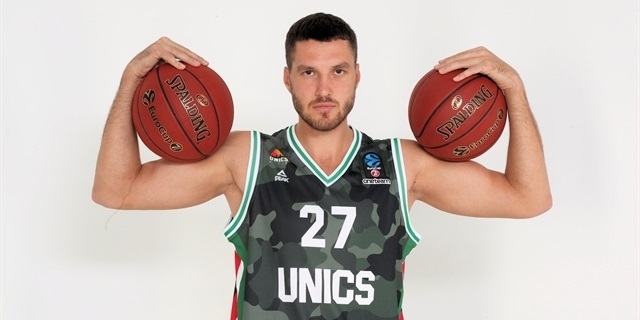 Founded in 1991, UNICS became the perfect ambassador for the sports-crazy Republic of Tatarstan in the Russian Federation. 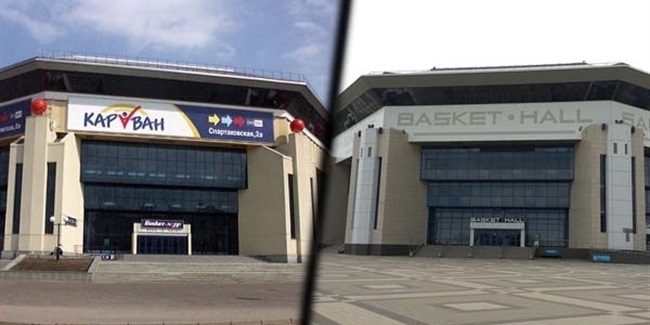 The club reached the Russian League finals in 2001 and 2002, the year in which it also made it to the Saporta Cup semifinals. 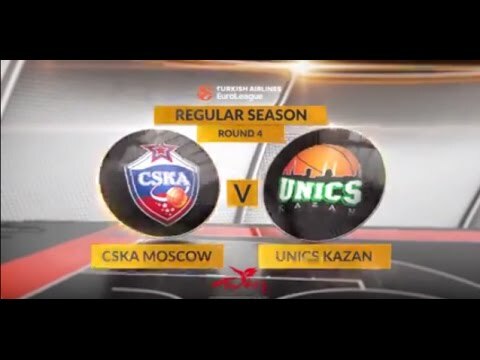 Its hard work paid off in 2003 when UNICS edged CSKA Moscow in overtime to lift the Russian Cup. 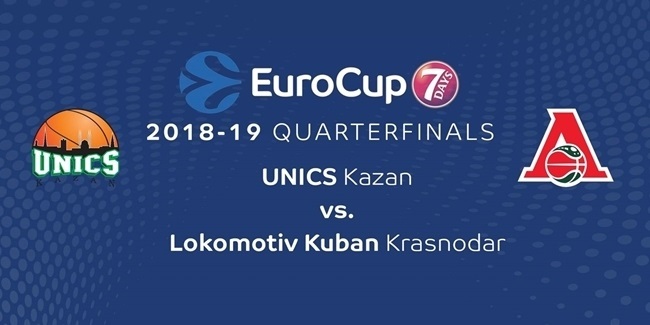 In 2004, Kazan was home to the FIBA Europe League final four and UNICS made the most of it by downing Maroussi to win its first continental title. 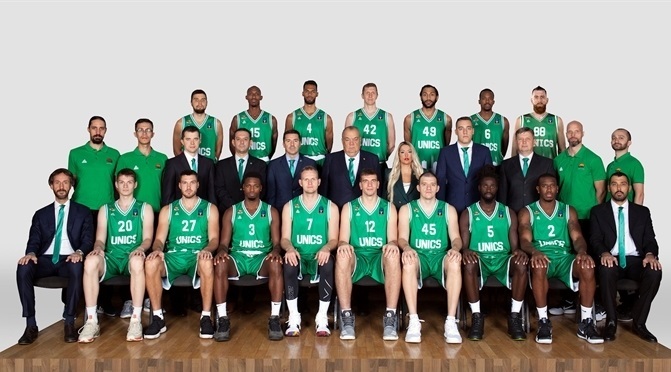 UNICS made its ULEB Cup debut in the 2005-06 season and reached the semifinals the following year before losing against Real Madrid. 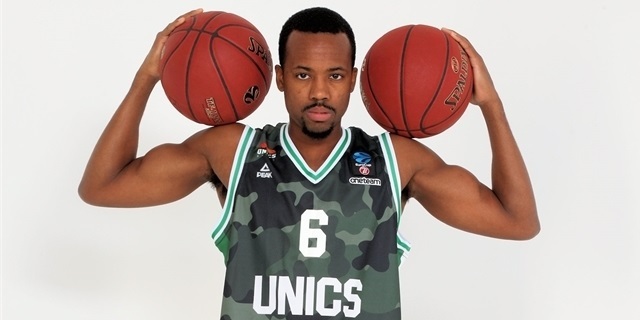 UNICS also reached the 2008 ULEB Cup Final Eight. 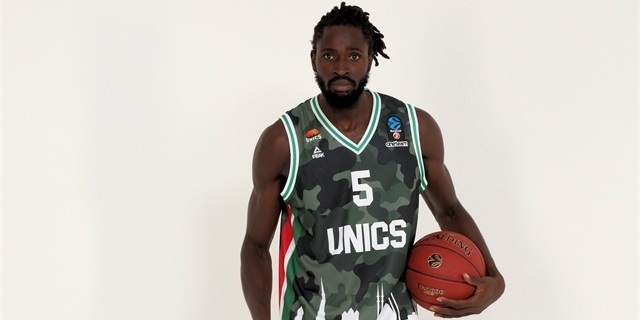 Everything clicked in the 2010-11 EuroCup as UNICS thrashed Cedevita Zagreb in the semifinals and bested Cajasol Sevilla in the championship game to take the crown. 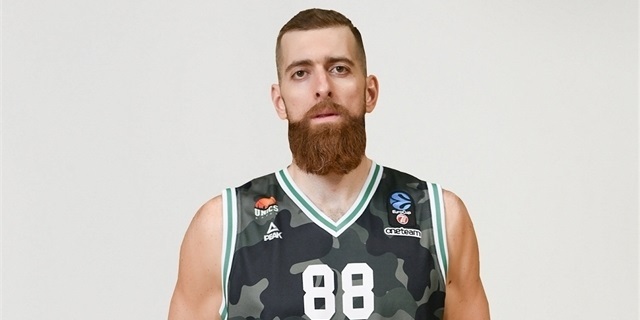 Marko Popovic amassed 18 points and 11 assists to earn Finals MVP honors. 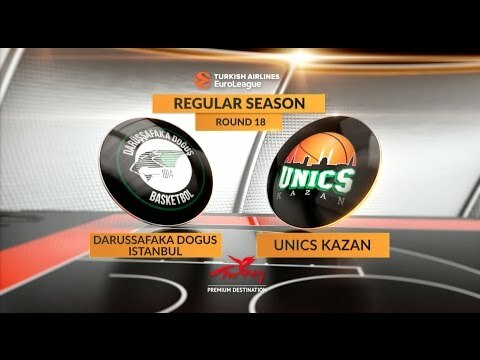 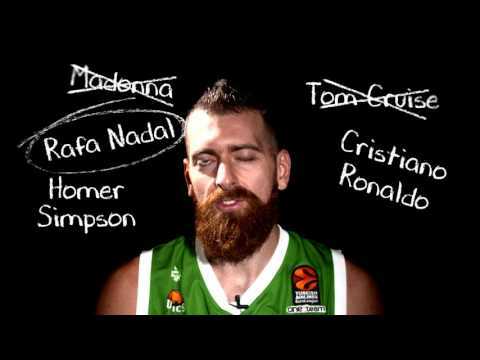 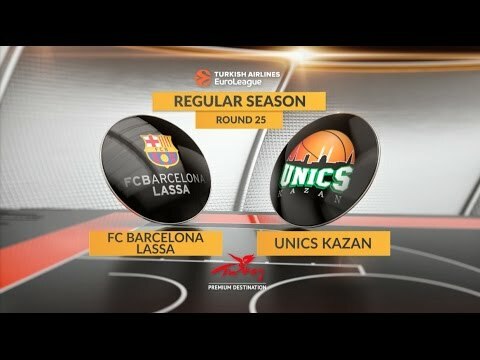 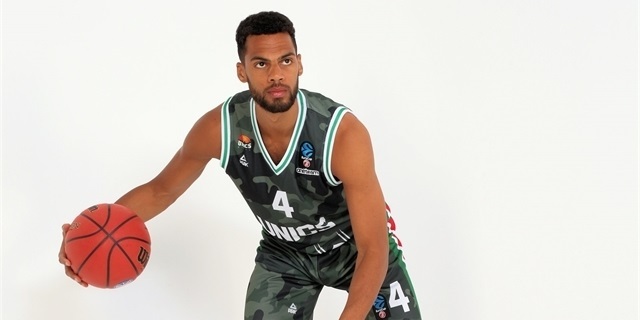 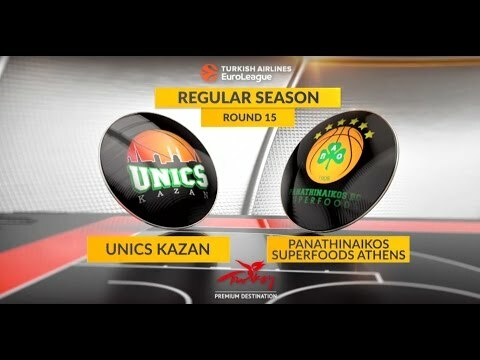 UNICS made its EuroLeague debut a successful one in the 2011-12 campaign by going all the way to the playoffs and returned to the EuroCup a year later, but lost to Valencia in the quarterfinals and finished that season with a 10-4 record. 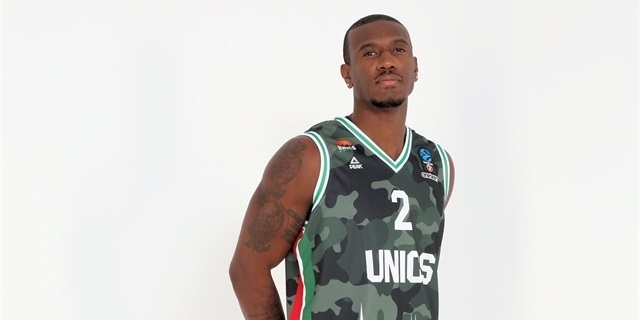 The team made up for that early exit the next season; UNICS reached the EuroCup Finals sporting a 20-2 record, which helped Andrew Goudelock earn EuroCup MVP honors and Andrea Trinchieri to be chosen as the EuroCup Coach of the Year. 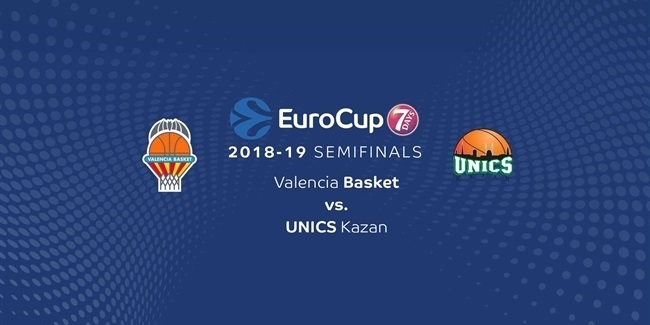 However, Valencia again stopped UNICS's march to the title. 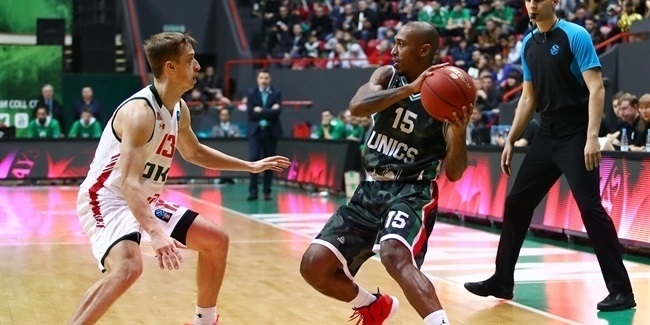 UNICS bounced back by lifting the Russian Cup trophy and reaching the VTB United League semifinals. 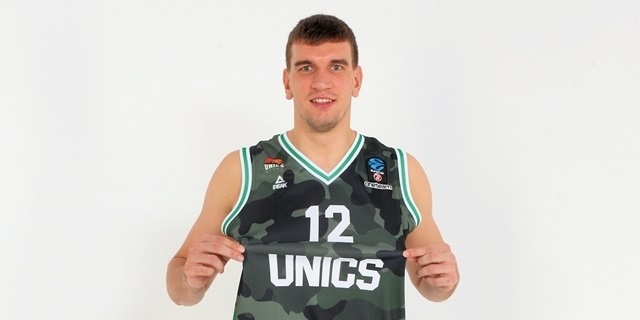 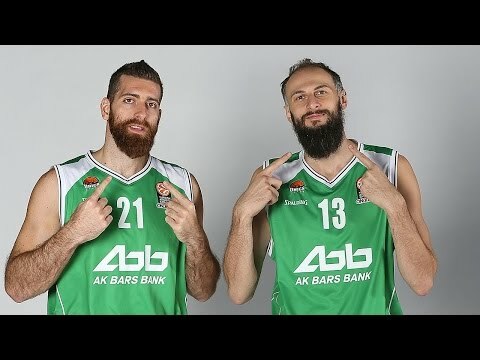 2014-15 saw UNICS back in the EuroLeague. 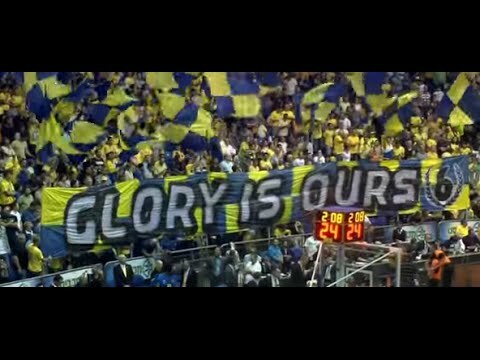 After it narrowly missed reaching the Top 16 despite a historic win over eventual champ Real Madrid in the Spanish capital, Keith Langford and co. made another deep EuroCup run and reached the semifinals, though a Spanish side was again its kryptonite; Herbalife Gran Canaria swept their two-game series. 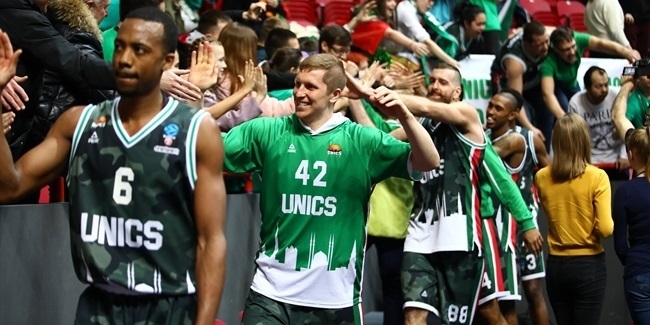 UNICS made it to the VTB League finals in the 2015-16 season, which allowed the club to return to the EuroLeague. 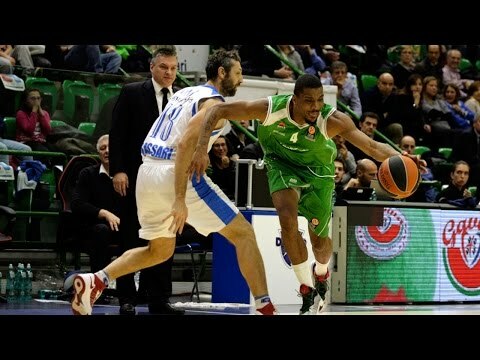 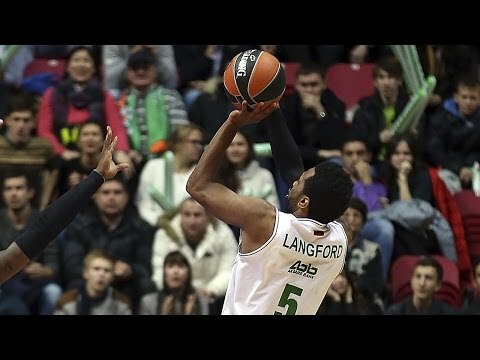 UNICS missed the EuroLeague Playoffs in the 2016-17 season, but Langford managed to claim his second Alphonso Ford Top Scorer Trophy. 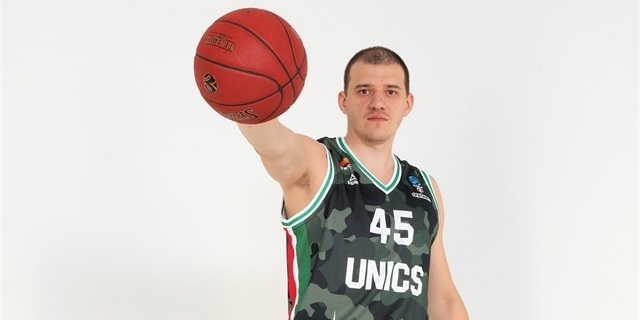 Last season, UNICS fell in the EuroCup quarterfinals and also in the VTB League semifinals, falling short of its always ambitious goals. 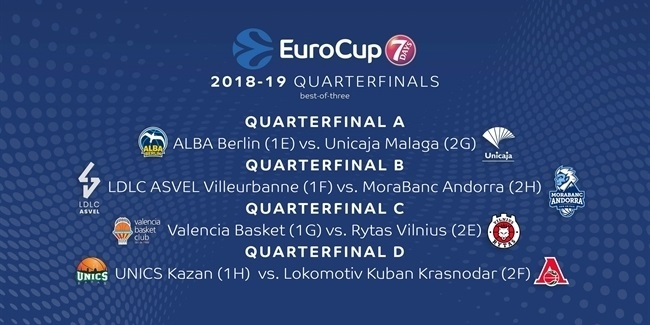 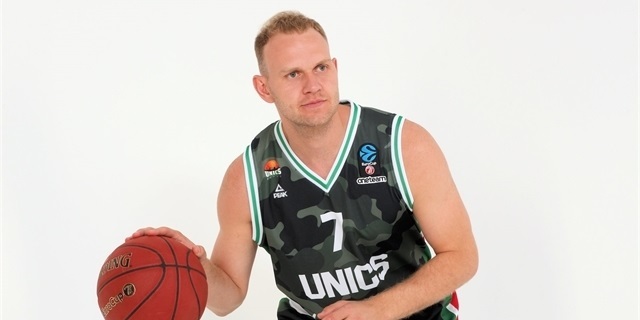 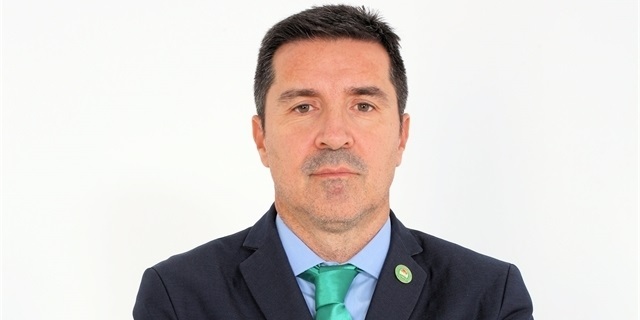 Back to the 7DAYS EuroCup for 2018-19, expect UNICS to be a top contender to lift the trophy.